Why have Hifu treatment at Therapy House? The treatment uses the safe time tested energy of Ultrasound (HIFU) which focuses energy to stimulate the deep support layers of the skin without causing damage to the skins surface. The treatment stimulates the growth of new collagen resulting in lifted, firmer and toned appearance over time. 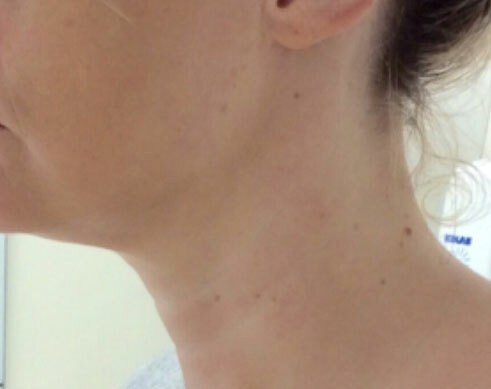 Hifu is the only treatment that can specifically target the deep foundation below the skin similar to that of cosmetic surgery without cutting or disrupting the surface of the skin utilising focused Ultrasound (HIFU). In addition we have adopted a 3 Dimensional approach by utilising Radio frequency for Superficial skin tightening and Impact technology for deep tissue hydration. 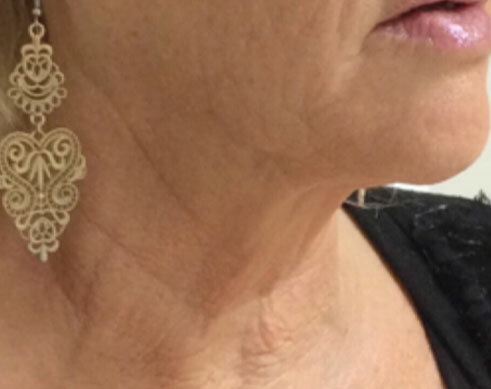 What is unique about the 3D-skinmed treatment? 3D-skinmed is the only treatment that can specifically target the deep foundation below the skin similar to that of cosmetic surgery without cutting or disrupting the surface of the skin utilizing focused Ultrasound (HIFU). In addition we have adopted a 3 Dimensional approach by utilizing Radio frequency for Superficial skin tightening and Impact technology for deep tissue hydration. 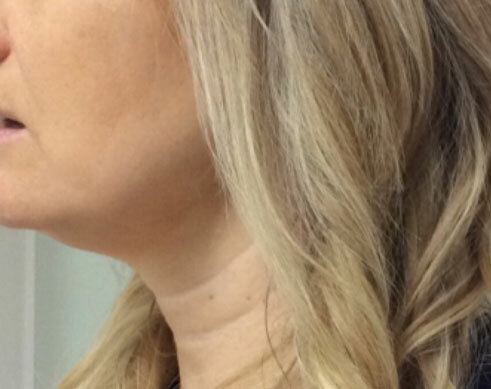 A full face and neck treatment takes approximately 60 minutes, whilst a partial face treatment can take around 30 minutes. There is no downtime post treatment. What problem areas does 3D-skinmed target? 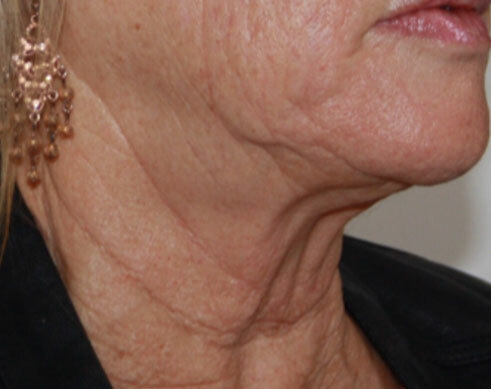 3D-skinmed addresses any area where there are mild to moderate skin laxity issues. Specifically, by reconditioning and renewing the skin from within, 3D-skintech can lift the brow, which in turn reduces excess skin on the lids, opens up the eyes, and gives a more rejuvenated look overall. It is also highly effective on loose skin on the neck area and brings definition to the face and jaw line. How long until I see results of the 3D-skinmed treatment? There may be slight redness for about one hour following the procedure, and a low percentage of clients may have slight swelling, tingling or tenderness to touch, but these are mild and temporary in nature. With the 3D-skinmed treatment there is no downtime, allowing patients to return to daily activities immediately after treatment. 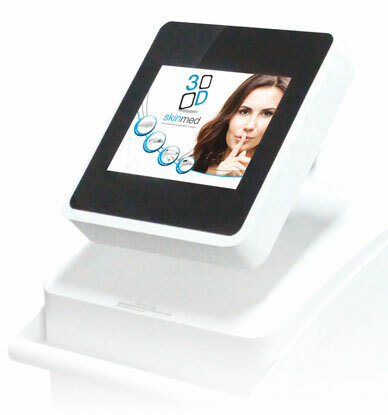 Want to know more about 3D Skinmed?